Everything seem to come together for the Milwaukee Brewers, who defeated the Tigers 8-1 last night to claim a second straight win and a series win. 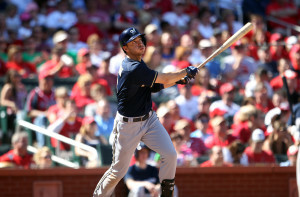 Tied at one in the third inning, Ryan Braun, Adam Lind, and Aramis Ramirez combined to hit back-to-back-to-back home runs as part of a six-run frame. The three consecutive home runs were the first ever by a visiting team at Comerica Park, and the first for the Brewers since August 27, 2012. 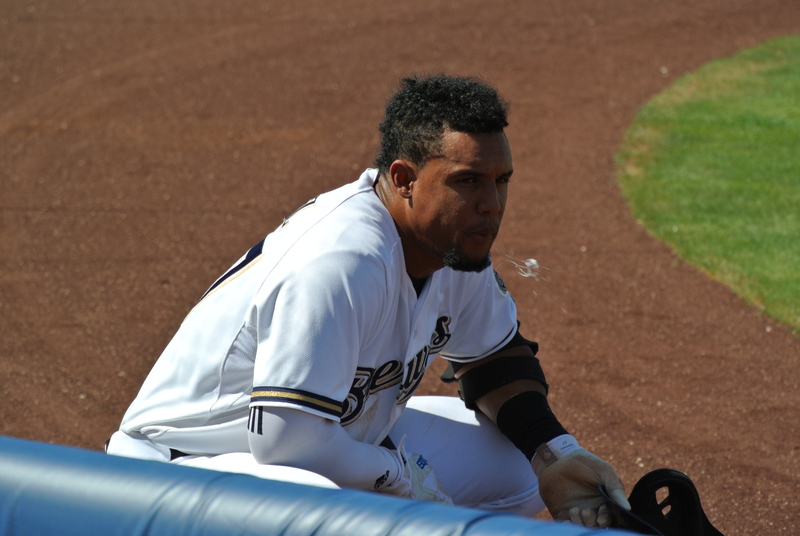 Carlos Gomez proved right from the very beginning Monday night that he was feeling fine after being hit in the head with a fastball just one day prior. 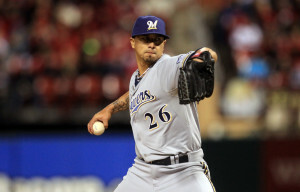 Gomez hit a lead off home run and drove in the game-winning run in the seventh as the Milwaukee Brewers earned a 3-2 win in rainy Detroit. The centerfielder came to the plate with the game tied at two, runners on first and second with two outs, and laced a single to center off losing pitcher Kyle Lobstein. Gomez finished 2-for-5 with two RBI and one run scored. It took awhile, but former Milwaukee Brewers slugging 1st baseman Prince Fielder has a free agent deal with the Detroit Tigers. Fielder signed a 9-year deal worth $214-million. It’s the fourth richest contract in Major League Baseball history, behind the previous deals signed by Alex Rodriguez with the Rangers and then the Yankees, as well as the deal Albert Pujols got from the Angels this offseason. It was thought that the Washington Nationals had the inside track, but Fielder instead is headed for Detroit. The Brewers will get compensation in the form of a first round draft pick from the Tigers, number 27 in the upcoming draft. The Brewers own the 28th pick already and they’ll also get a supplemental first rounder. Fielder’s deal will average $23.8-million, just shy of the $24-million per season that the Angels will pay Pujols. The Tigers became a player when they lost DH Victor Martinez to a torn ACL.